Delegation: Proclamation: Volunteer Firefighter Recruitment and Appreciation Week. (Olds Fire Department Members in attendance). Proclamation: International Firefighters Day and Sound Off. Amendment to Rates Bylaw 01-06: Schedule ‘B’ Water and Wastewater. (consideration of three readings). Proclamation: Day of Mourning in the Town of Olds. Leave of Absence: Councillor Bearchell. 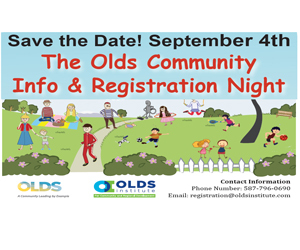 Chief Administrative Officer’s Report Re: Olds Institute for Community and Regional Development. 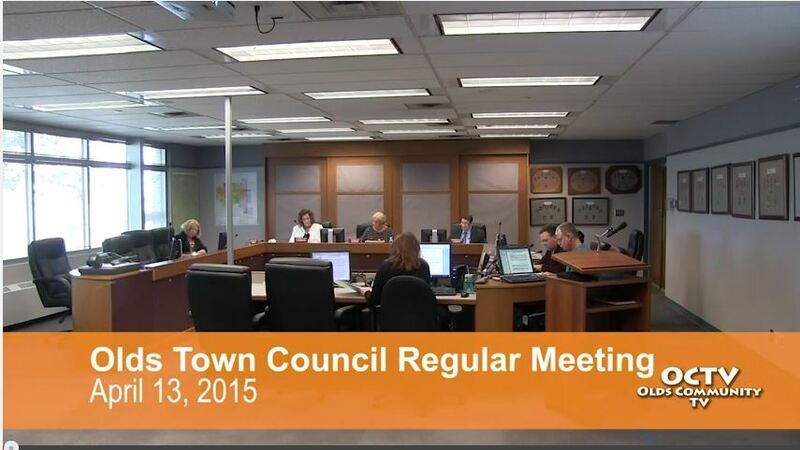 Presentation: 2014 Audited Financial Statements. (Young Parkyn McNab LLP Representatives in attendance). 13) Correspondence and Information Report. Hey. Good job! Have u sent the link to the group? Coffee 3 ish today ?